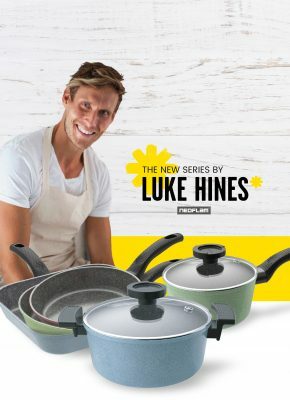 Highlighting some of the most on trend colours in interior design, the Luke Hines “Making Healthy Easy” range will bring a positive energy to your cooking experience. All whilst sticking to the world class standards of safety and health Australia has come to know with Neoflam. Using the unique mineral based Ecolon™ ceramic coating you can rest assured that no nasties will leach into your food, while enjoying a non-stick surface like you’ve never experienced before. Cook how I cook, with the Luke Hines “Making Healthy Easy” Neoflam range. 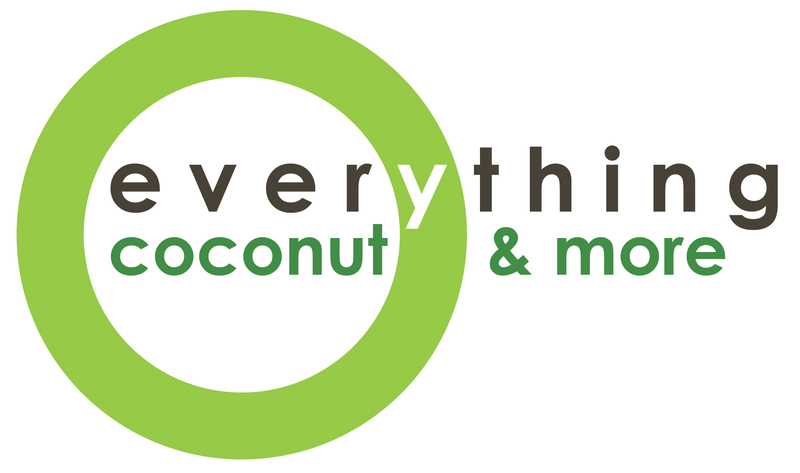 • Safe & healthy for you. • No toxic fumes emitted into your food while cooking. 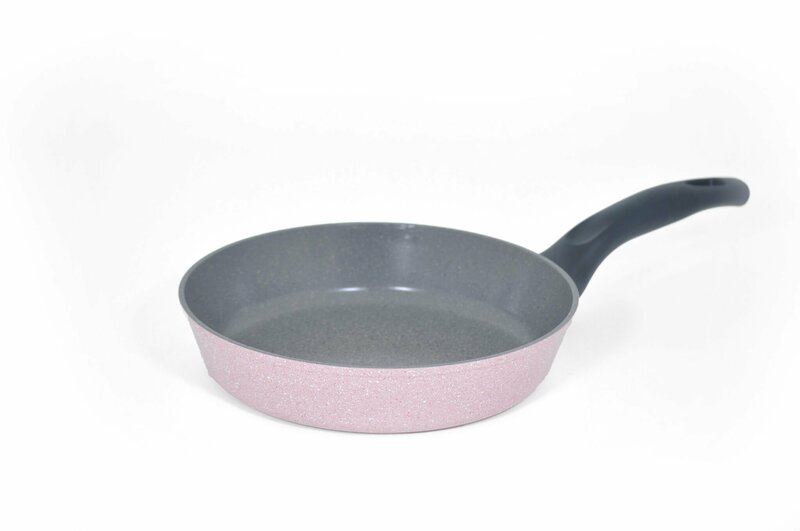 • Eco Friendly, ceramic Ecolon™ non-stick coating made from natural minerals sand & stone. • PFOA and PTFE Free, High conductivity & even heat distribution, faster cooking and less energy consumption. • Advance technology with added anion layer for healthy negative ions emissions. • Cast aluminium for long lasting and high durability. • Highly resistant to scratches. • Easy to clean and dishwasher safe. • Suitable for all stove-tops including induction. *Suitable for use on all cook tops, including induction. 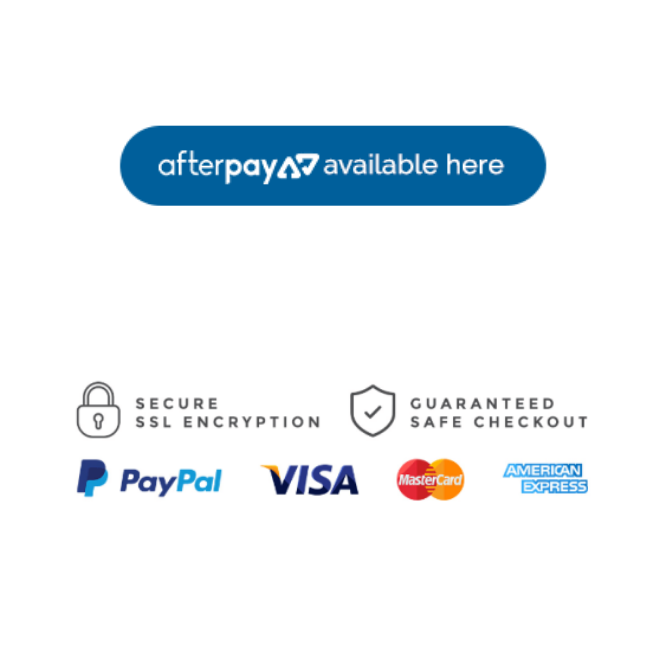 *Glass lids available to order to add more versatility to your cooking. 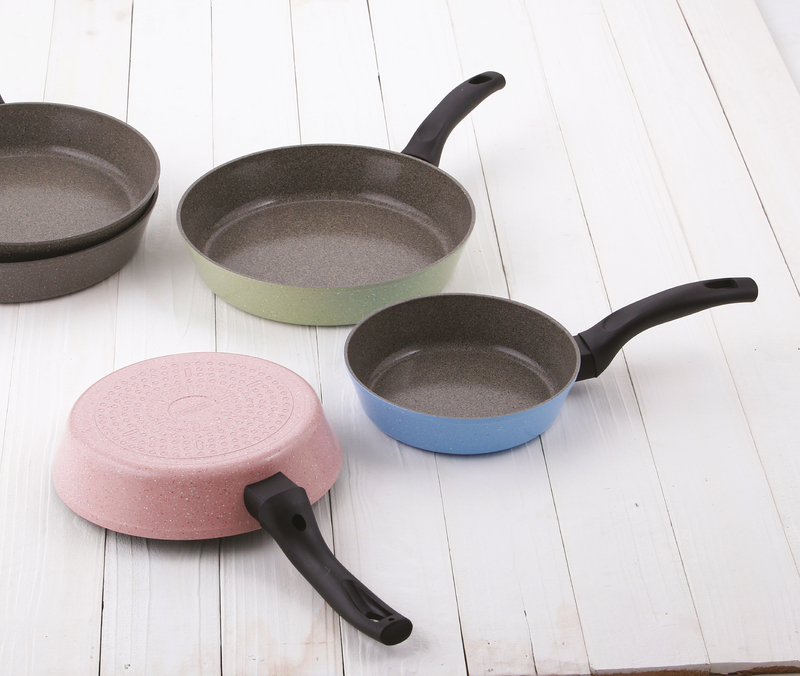 *Cleaning Ecolon ceramic non-stick cookware is a breeze inside and outside. *Highly scratch resistant. You can use metal utensils, though common sense is still required. *Sharp objects such as knives and forks can cause damage. *All fry pans are oven proof up to 250 degree, casseroles are oven proof to 300 degrees, glass l*ids are oven proof up to 180 degrees. *Extremely high quality production, made from die-cast aluminium with excellent thermal *conductivity. *Uses same principles as cast iron cookware with a thick base and sides, yet it is incredibly *lightweight. *High heat conductivity means faster, more effective cooking, saves energy, helps retain nutrition I*n cooked food. *Stylish, vibrant colours so you can use as serving dishes (less dish-washing). *Advanced healthy negative ion technology allows the coating to emit more than 20 times the *Anion than typical cookware.